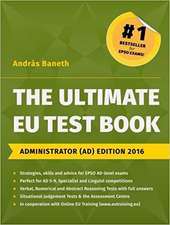 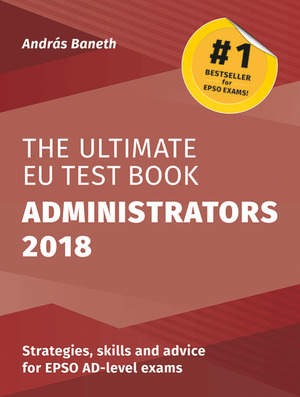 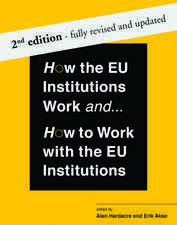 The Ultimate EU Test Book Administrators 2018 is packed with strategies, tips, advice and practice exercises and is relevant for all EPSO AD5-AD 9, Linguist, and AD Specialist exams. 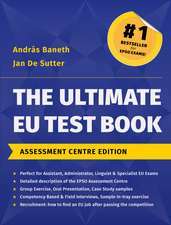 The focus is on the so-called pre-selection tests as this is where the great majority of candidates fail. 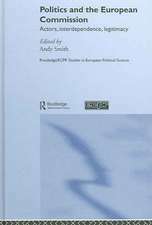 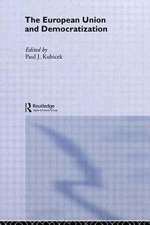 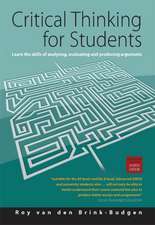 There are chapters on the skills and shortcuts needed in tackling verbal, numerical and abstract reasoning questions, with comprehensive practice exercises designed to simulate AD-level competitions. 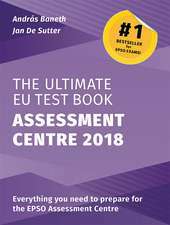 Multiple choice questions are accompanied by detailed answer explanations to enable you to understand your mistakes and improve your speed and accuracy. 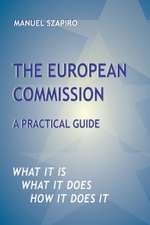 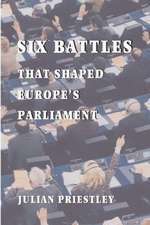 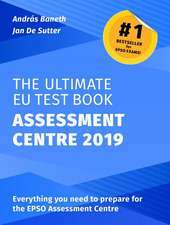 The book also explains what situational judgement tests involve, with practice scenarios and provides a detailed guide to the whole EPSO exam process from start to finish. 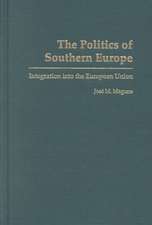 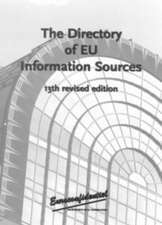 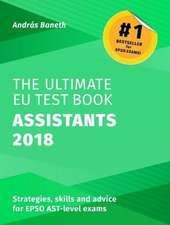 Note: Candidates for Assistant (AST or AST-SC) exams should use The Ultimate EU Test Book Assistants 2018 and those who are successful at pre-selection should prepare for the later stages with The Ultimate EU Test Book Assessment Centre 2018.